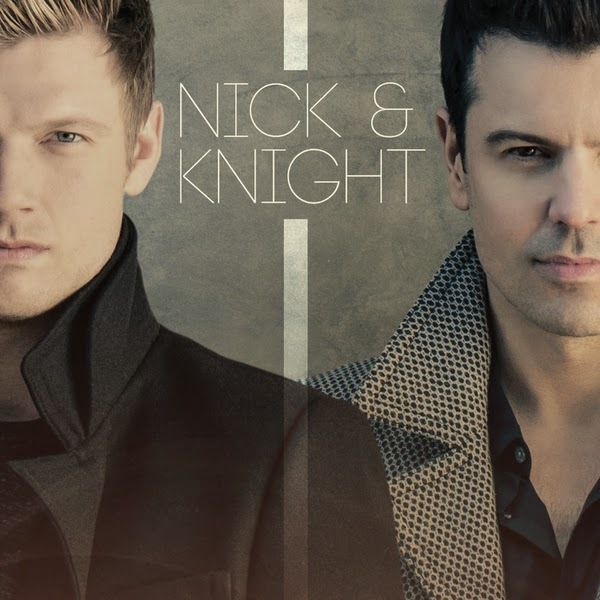 NKOTB News: Listen to Nick and Knight's new single "Just the two of us"
Whoot whoot!! I love it!! Go Jordan!! !